Ross County have long been the Championship's team to catch but skipper Marcus Fraser feels they have risen to the pressure of being pacesetters. Marcus Fraser is counting on the collective desire within the Ross County dressing room coming to the fore today as the Championship leaders chase a Premiership scalp in the Scottish Cup. Ross County skipper Marcus Fraser is determined to shift the pressure on to the chasing pack by extending the Staggies' lead at the top of the Championship with a victory at Morton tomorrow. Marcus Fraser has been a frustrated onlooker for the last two months as Ross County climbed to the top of the Championship pile. Childhood friends, now Highland derby foes. 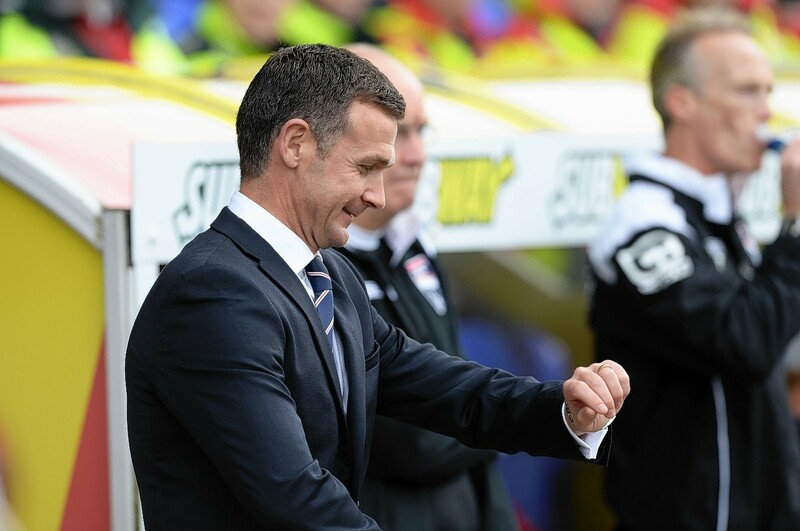 Life in the Championship begins for Ross County against Alloa Athletic today and Staggies captain Marcus Fraser is determined to quickly instil a winning mentality at Victoria Park. Ross County skipper Marcus Fraser says his Staggies team-mates must deal with the pressure of being among the favourites for the Championship title this season. Ross County defender Marcus Fraser will permanently assume the captain's armband following the departure of skipper Andrew Davies. 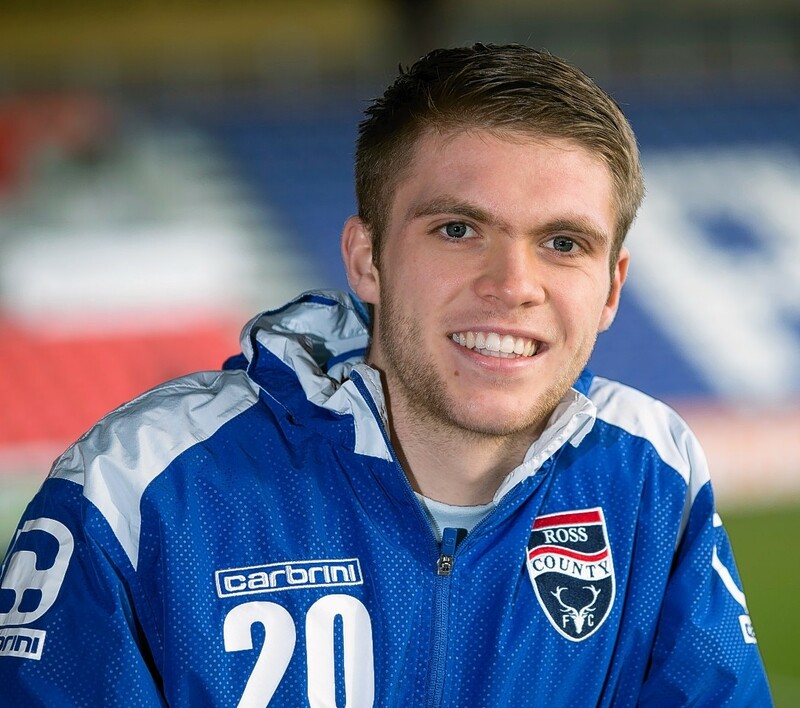 Ross County co-manager Stuart Kettlewell says defender Marcus Fraser is eager to right the wrongs of the previous campaign after committing to the Staggies' Championship push. 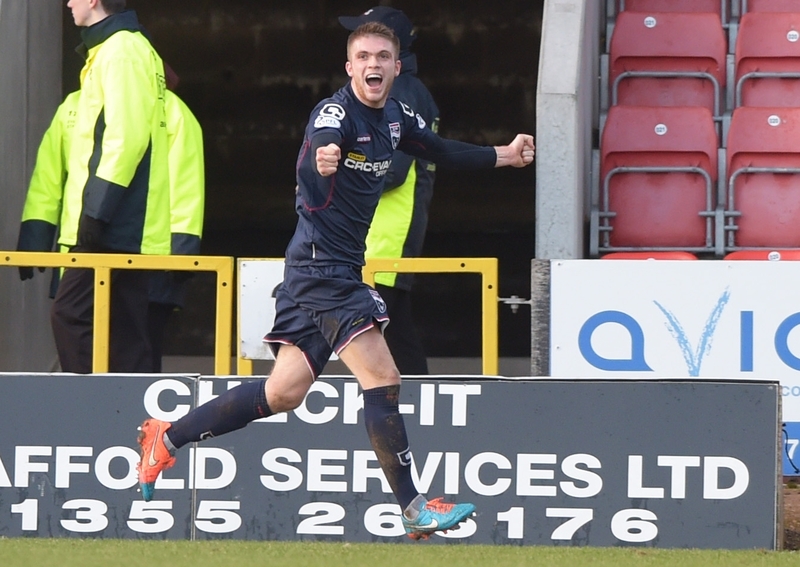 Ross County defender Marcus Fraser has agreed a new contract with the Staggies. Ross County defender Marcus Fraser feels confident the Staggies can string together a sequence of results required to lift themselves out of relegation danger. Ross County defender Marcus Fraser is determined to drag Saturday’s opponents St Johnstone into the relegation dogfight with a victory at McDiarmid Park. Ross County defender Marcus Fraser will not allow Celtic’s history-making exploits to change his belief that the Staggies can inflict a first domestic defeat on the Hoops at Victoria Park on Saturday. Ross County defender Marcus Fraser is keen to inflict cup pain on Neil Lennon tonight at Dingwall but will always feel a debt of gratitude to the Northern Irishman. 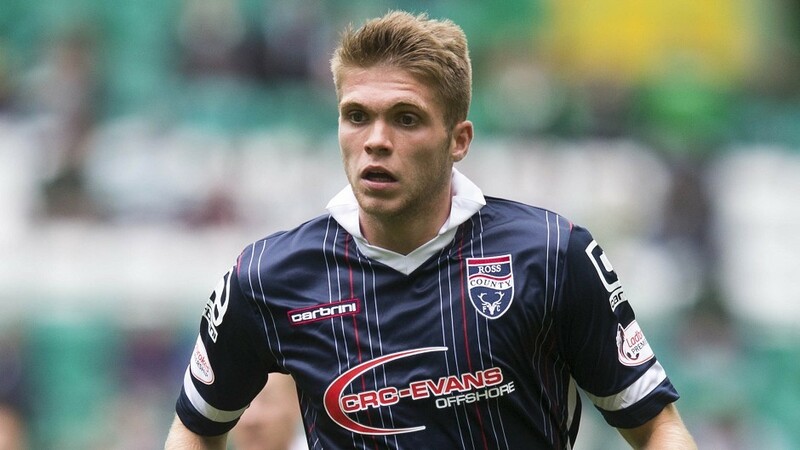 Ross County defender Marcus Fraser has agreed a new one-year contract to remain at Dingwall until 2018. 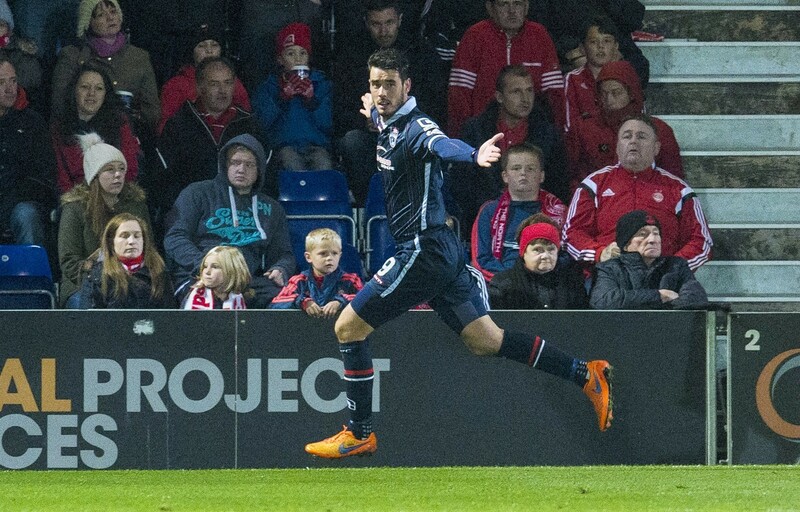 Ross County defender Marcus Fraser is determined to help improve the Staggies' poor home form. Marcus Fraser is urging his Ross County team-mates to draw big positives from Wednesday's defeat by Celtic and make it a watershed moment in the season. Returning Ross County defender Marcus Fraser is determined to play his part in helping the Staggies record more clean sheets this season. Ross County manager Jim McIntyre has dismissed speculation linking forward Brian Graham with a move to Championship club Hibernian, insisting he has a key role to play this season. Ross County will be without injured full back Marcus Fraser for Saturday's Premiership match against Hamilton Accies, but fellow defenders Andrew Davies and Scott Boyd are close to a return. Ross County defender Marcus Fraser believes Aberdeen's recent indifferent form is merely a blip, but believes the Staggies are capable of heaping further misery on Derek McInnes' side this weekend. He has helped his club haul themselves off the bottom of the table but defender Marcus Fraser insists there can be no let-up in Ross County's push for Scottish Premiership survival. Ross County manager Jim McIntyre says defender Marcus Fraser is worthy of a new contract after just two months with the club. Ross County defender Marcus Fraser has signed a new two-year contract with the club. 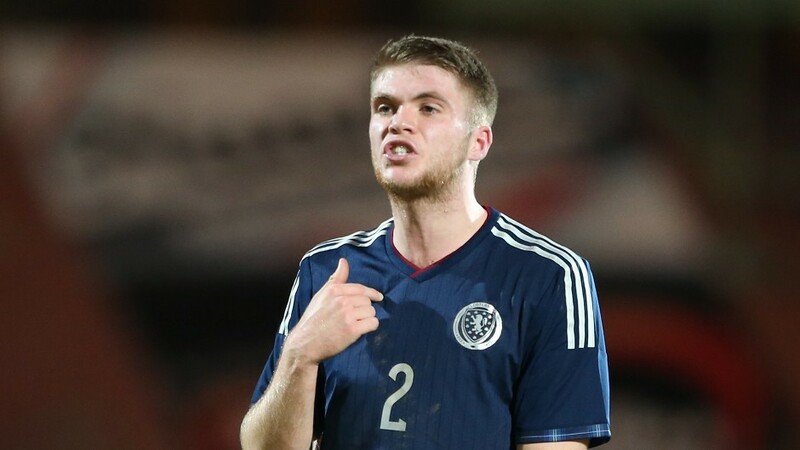 Ross County manager Jim McIntyre believes new signing Marcus Fraser is a ready-made replacement for defender Lewis Toshney, who has been released by the Dingwall club. 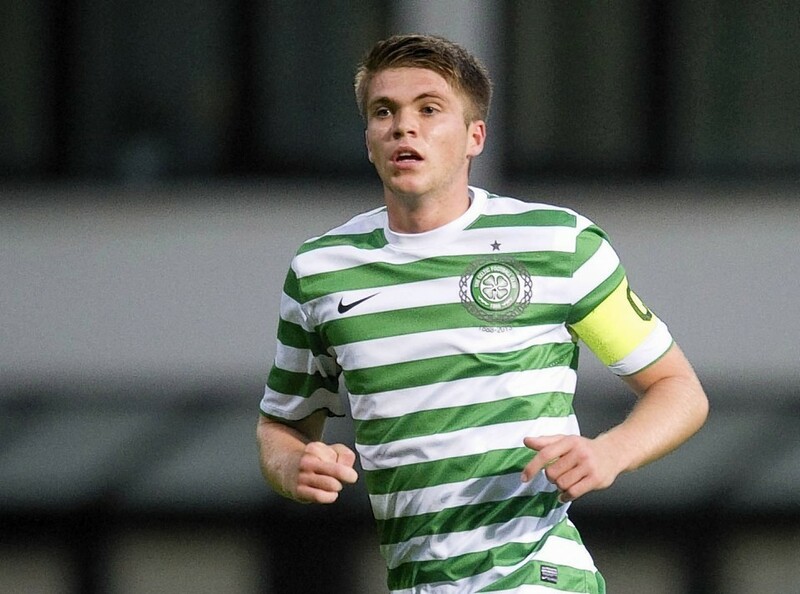 Ross County have made former Celtic defender Marcus Fraser their third new signing of the January transfer window.